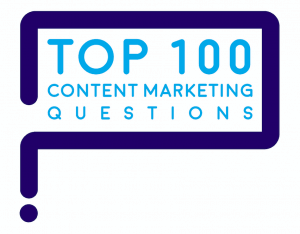 "How do you connect content marketing to revenue?" Prove the effectiveness of content marketing by ring-fencing one specific market where the only marketing is content marketing. Before you create any content, find out which content buyers need the most through buyer persona research. Point all rented, paid and earned content to the content you own – your website, email, events and print. Track buyers who use your content with marketing automation. Choke the funnel: aim to give Sales a small number of highly qualified leads. Where’s the right place to begin proving that content marketing works? 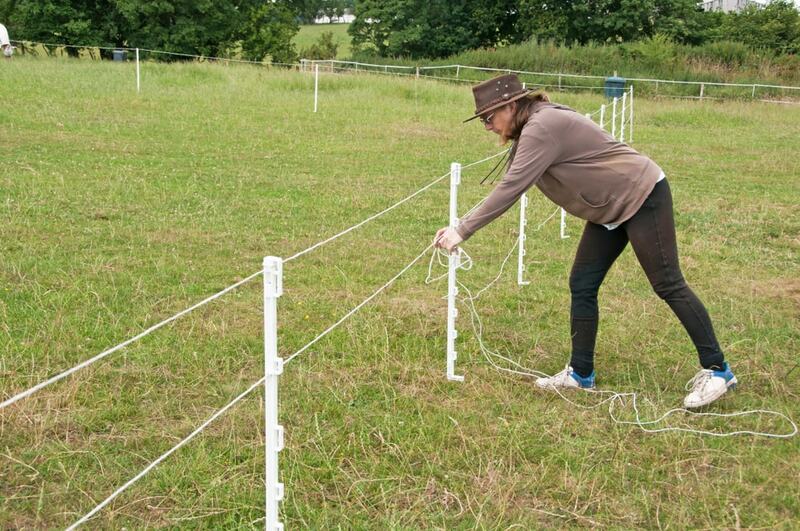 Start by choosing one specific market to ring-fence. Make it a market where the only kind of marketing will be content marketing. Ring-fence a product or geographic market, so you can clearly connect content marketing to revenue. A brownfield market that lacked marketing support for at least a year. Minimize marketing noise to get a pure content signal so you can connect content marketing to revenue. 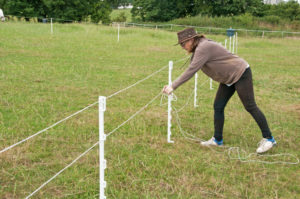 Why ring-fence a market? Because when you do, all the marketing results can be clearly attributed to content marketing. The attribution problem – were sales the result of content? or advertising? – goes away. If it takes a year to close a sale of your product, don’t promise results in less than 18 to 24 months. If it’s a quicker-moving product that sells in 30 to 60 days, start to measure results in the first 3 to 6 months. To know what buyers do as they make a purchase decision, perform buyer persona research. Buyer persona research gives you deep insights into buyers’ information habits, so you can connect content marketing to revenue. Talk one on one to 10 buyers who recently made decisions to buy your product, buy a competitor’s product, or stick with the status quo. Who all was involved: a significant other, a purchasing committee? How obstacles were overcome to reach a final buying decision. Evaluate the options to address a problem or need. Resolve concerns about sellers with third-party opinions and social proof. Set terms and conditions for the purchase. Learning this detail is key, because you will need to create different kinds of content to cover all 4 bases. 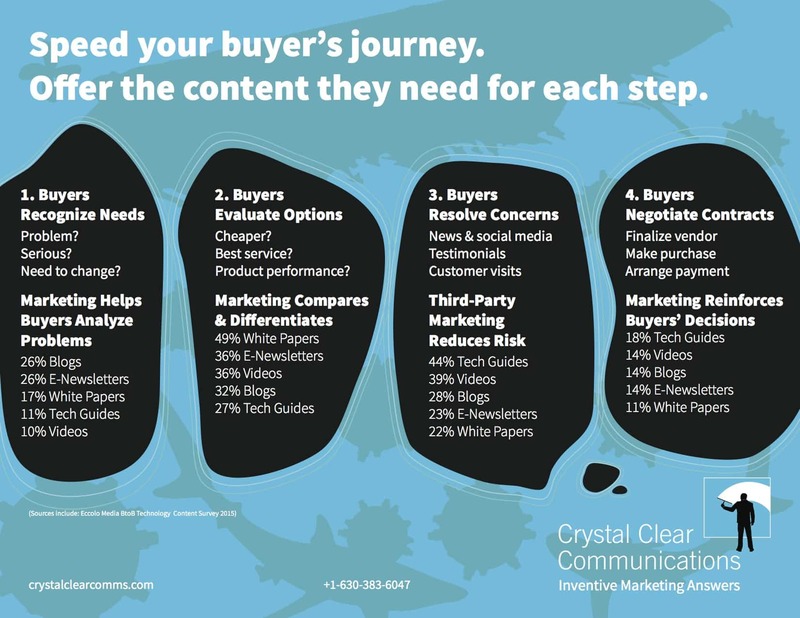 To speed your buyer’s journey, create a clear content path. 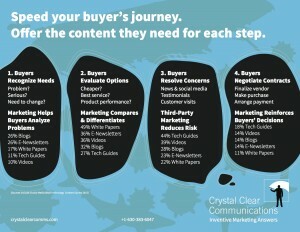 This blog and infographic map the buyers’ journey to types of content used at each stage. Earned media includes news you make or hijack, speaking, influencers and events. 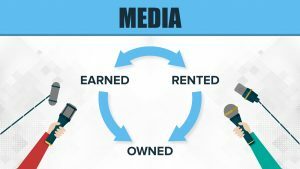 Rented (paid) media includes advertising, social media and sponsorships. Owned media includes your website, blog, email, print and events you own. 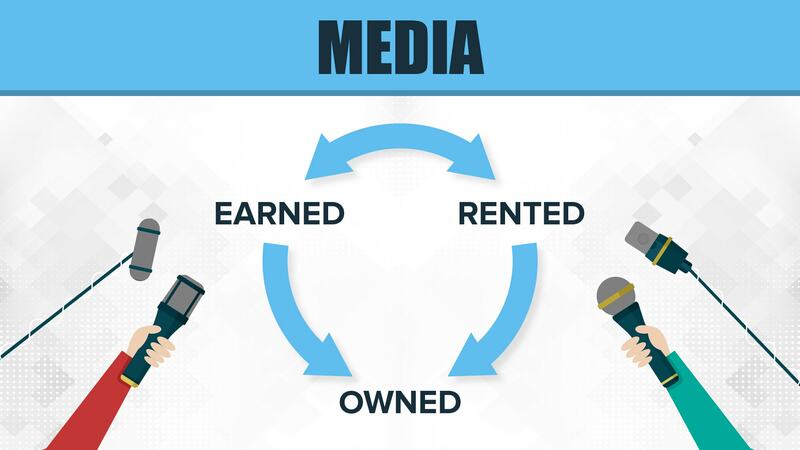 To connect content marketing to revenue, make sure that all your earned and rented media leads buyers to your owned media. To connect content marketing to revenue, point all content to your owned media. Why? Because you only get to see the details of content buyers are consuming on your owned media. That detail is crucial to connect content marketing to revenue. Marketing automation forces you to assign scores to each piece of owned content a buyer consumes. Automation helps you determine which step of the purchase process each buyer is in. Further, you can detect the speed with which buyers are consuming content. The faster you qualify leads, the quicker you can hand them off to Sales. That’s one key to connect content marketing to revenue. Once we watched an engineer consume 10 pieces of content, including long-form white papers, during 48 hours in December. Marketing automation flagged his unusual behavior. So, we called him up to ask, how can we help? It turned out, he had budget that he had to use or lose by the end of the year. Fast detection and rapid phone qualification enabled Marketing to quickly hand off a hot lead to Sales. Which content leads to conversions. This advice sounds counterintuitive: Stop giving Sales all your marketing-qualified leads (MQLs). Instead, give Sales fewer leads. Make sure each lead is of the absolute highest quality. Put quality first, not quantity. Why? Because it’s crucial to never waste Sales’ time. Make sure each MQL is qualified by phone before you hand it over to Sales – even if you have to do the qualification in Marketing. Here’s why: If you send Sales 100 good leads, they may call 5 or 10. If they don’t close a deal in the first 5 or 10, they will never take time to follow up the other leads. Period. Instead of sending Sales 100 good leads, send 20 fantastic leads. You will improve the odds that Sales will close on one or more leads – and improve Sales’ impression of Marketing leads. Ask Sales for feedback on each lead at least monthly. Did they consider each lead truly qualified? Why or why not? Use Sales’ feedback to refine your demand generation process. When Sales starts to close deals and earn commission dollars from fantastic leads, they gain confidence in Marketing as a partner. 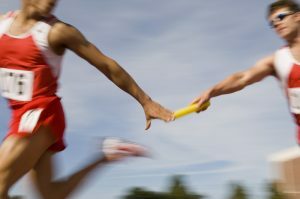 It adds momentum to your Sales and Marketing partnership. 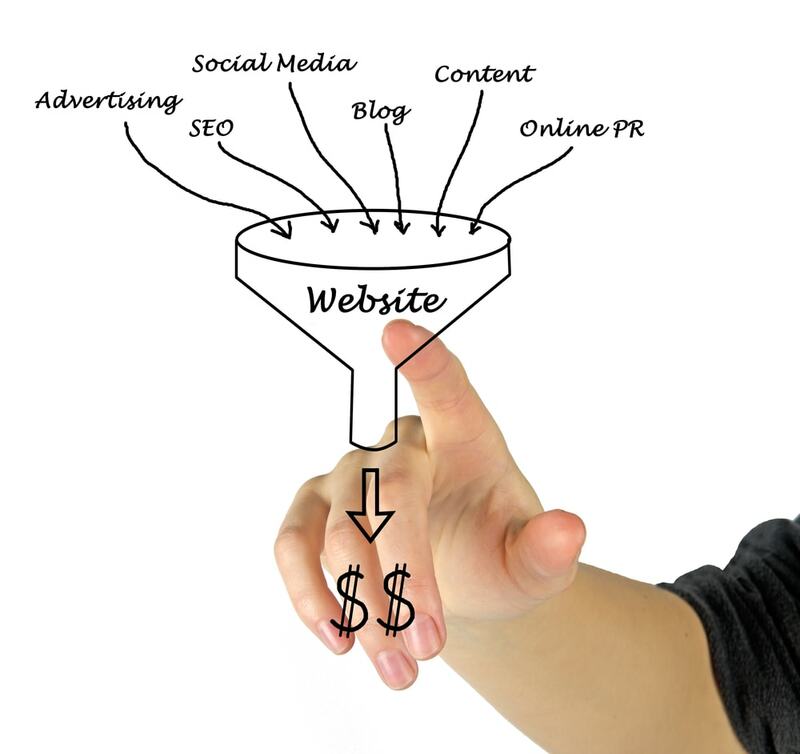 Once you’ve proven the quality of your leads to Sales, ease up on choking the funnel. Provide more marketing-qualified leads. Keep gathering regular feedback. 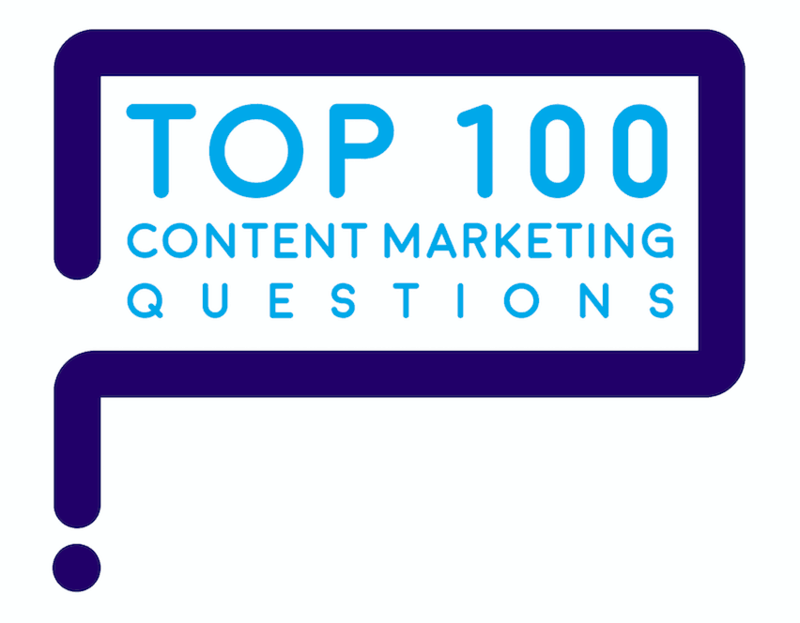 “How do you connect content marketing to revenue?” is one of marketers’ Top 100 Questions about content marketing. You’ll find the answers here.